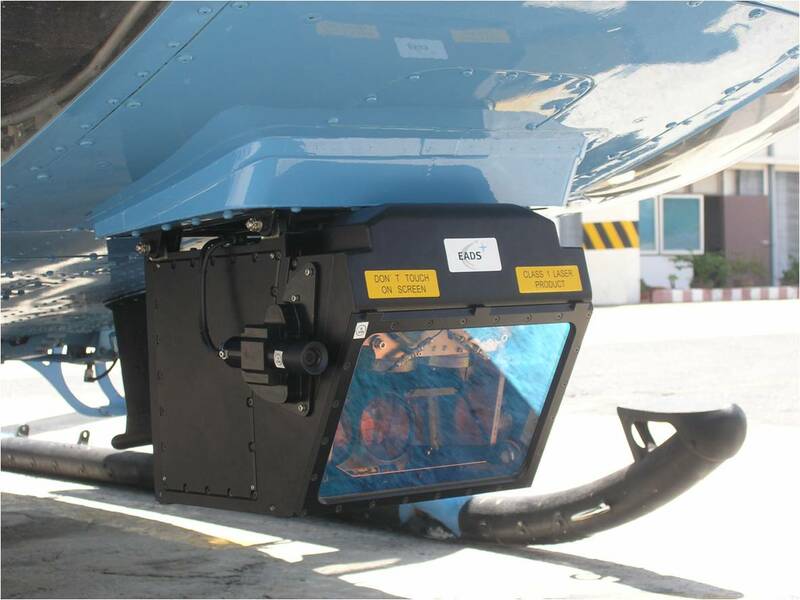 EADS Defence & Security has been contracter to equip three Sikorsky S-92 tactical transport helicopters of the Royal Thai Air Force (RTAF) with its HELLAS (Helicopter Laser Radar) obstacle warning system. ﻿HELLAS ensures the detection of obstacles that are virtually invisible for pilots, such as high-voltage power lines, thus enabling missions to be carried out even under difficult visibility conditions. HELLAS is also installed into RTAF Bell 412 helicopters.